Now, finding a home that would instantly fit your family’s lifestyle has gone from easy to pleasurable! 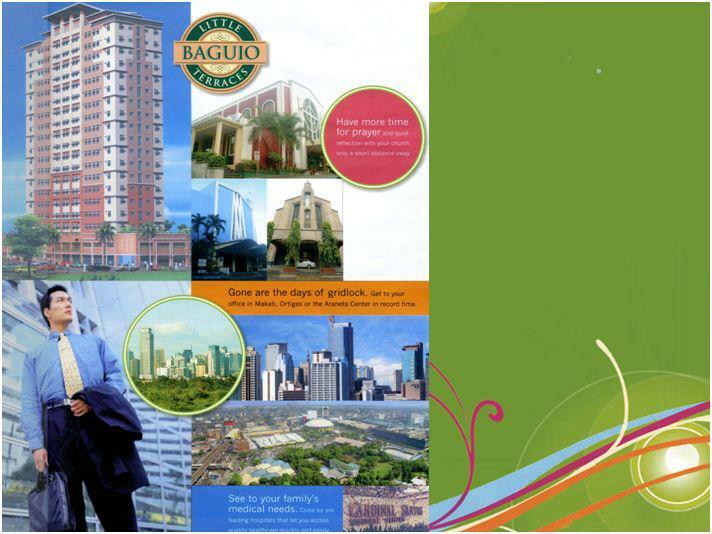 With the rise of this 6-tower residential community – The Little Baguio Terraces, a mid-rise tower condo in San Juan City, one can instantly live out a good life that gracefully balances work, school and leisure 365 days of the year! Along with its complete set of vacation-everyday amenities and its amazingly accessible location, starting and living out a life of your dreams has finally become reality. Learn more about your new condo in San Juan!